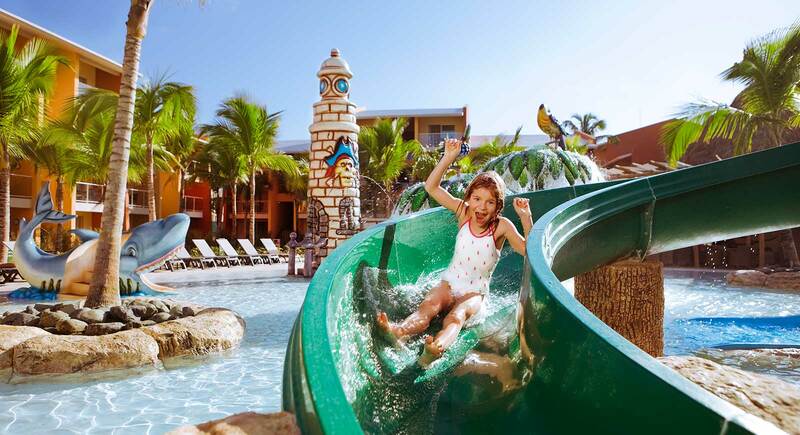 Barceló has created its own concept especially designed so the entire family can enjoy their dream vacation, with exclusive advantages whereby each family member can have fun their own way. 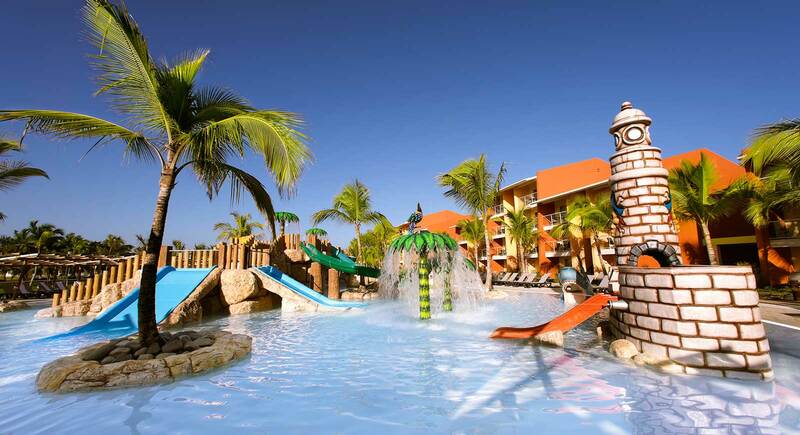 Enjoy all of the Family Club services specifically designed for the whole family to enjoy a dream vacation. You will be able to check-in at the exclusive Family Club area without waiting, in addition to enjoying a welcome cocktail at the Las Olas Bar with the entertainment team. 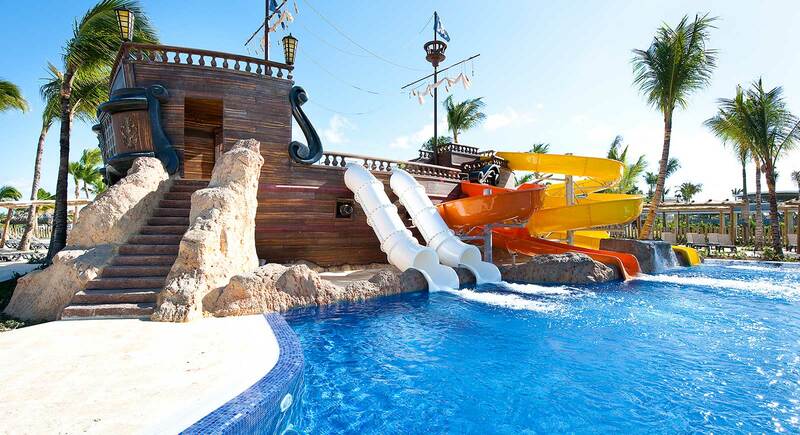 The children will have fun with the activities supervised by qualified entertainers, with free pass to the Pirates Islands Water Park and use of the Barcy Card. For adults there is also time for fun, as this service offers free entrance to the VIP area of the nightclub. The kids will be well cared for since the resort has a beeper locator, a 20% discount on babysitting services, family concierge at the mini lobbies, and special turn down service for children. Restrictions apply to some of the services mentioned or a penalty in case of loss. On the other hand, guests will have full access to all of the Barcy Club benefits. It is an area designed especially for children with intense recreational programs to keep them entertained and have them enjoy a fantastic vacation. Children will receive the Barcy Card, which will allow them to collect points for each activity in which they engage. The accumulated points can then be redeemed for rewards at the Barcy Club.